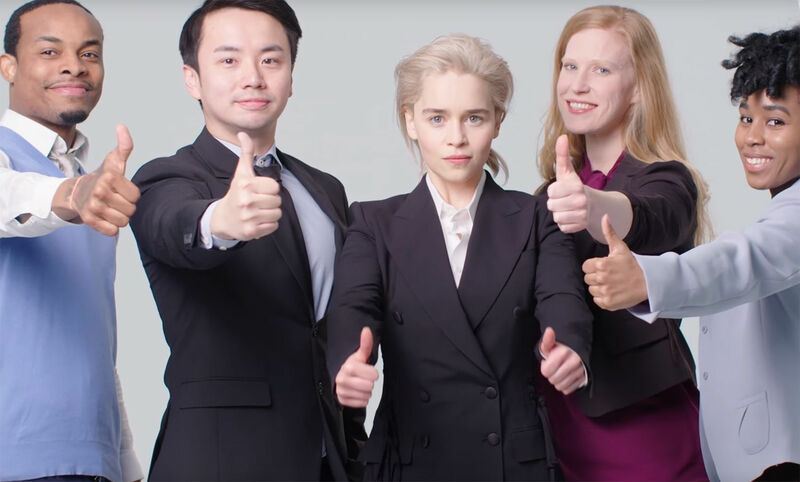 Finally you can see the Dragon Queen point at profit margins as Emilia Clarke recreates classic stock photos for this hilarious spoof video. 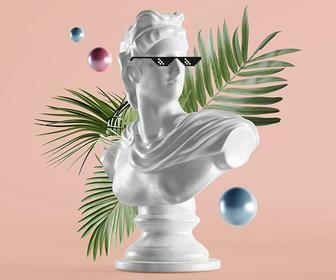 When we feature Game of Thrones on the site, it's usually because of the show's award winning VFX work or hilarious spoof art. Put this one firmly in the latter camp, as we today came across this video where the Dragon Queen herself spoofs all those cheesy stock photos that aren't of the 'Jealous Girlfriend' variety. 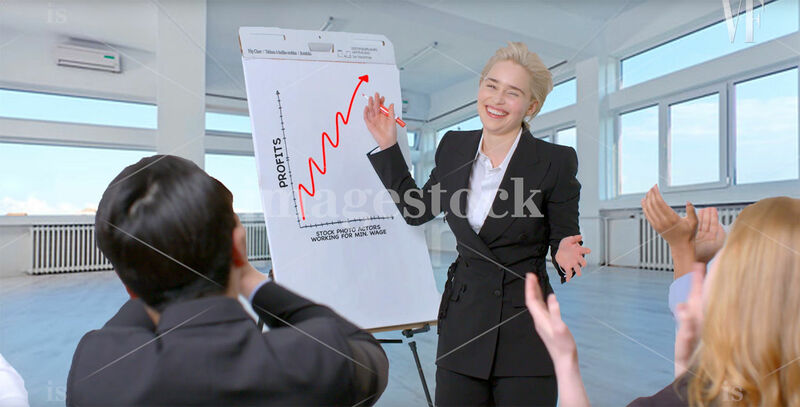 The photos parodied are all of the office-based stock type, seeing the Dragon Queen become Boss Hog for some hilariously spot on reproductions. Seriously, who wouldn't want a boss like this? There's some nice vox pop from Emilia Clarke as she channels her inner Ricky Gervais to pretentiously explain getting into character. It's a spot on parody of press junket spiel that hits the target as much as these faithful homages.